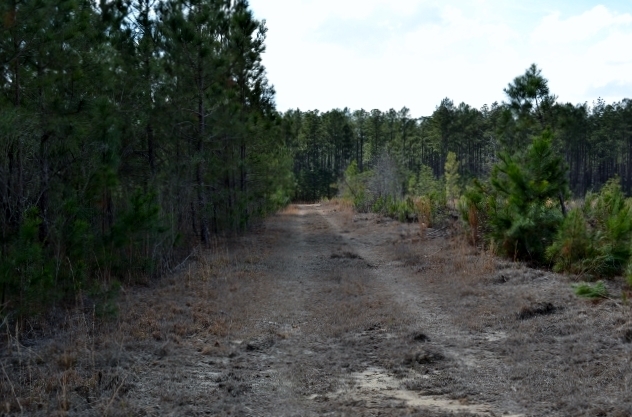 Watkins Hall is 190+/- acres in western Laurens county. Opportunities with this property are endless. 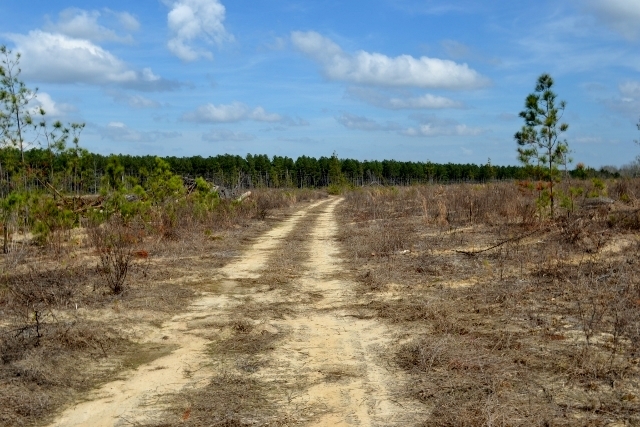 The tract is made up of almost 100% upland land that features productive, well drained soils. 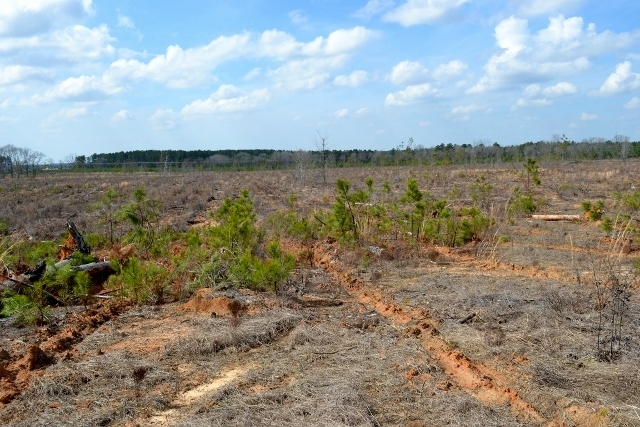 The majority of the tract was planted in 2017/2018 in Loblolly seedlings. Approximately 32 acres contains a stand of planted Long Leaf that is leaving the CRP program this year. 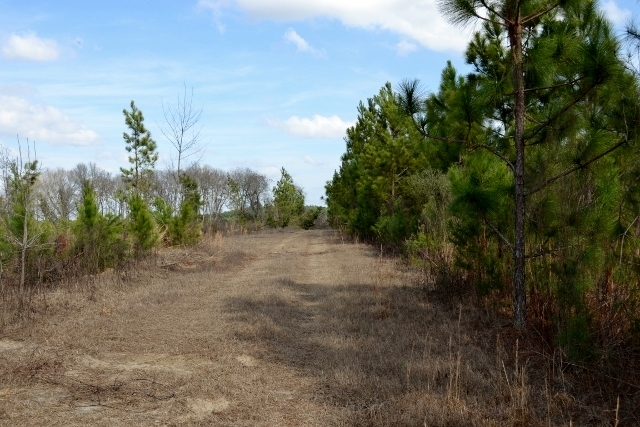 This stand is ready for development into Pine Straw production.This property also lends itself to future division. 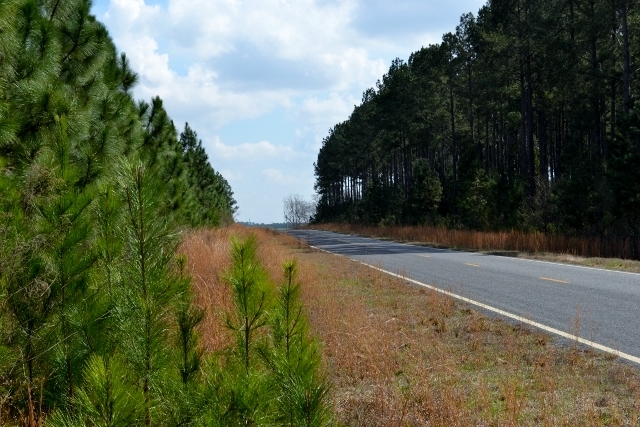 It features over 6,300 feet of paved road frontage along three different roads. This feature will leave the possibilities endless on how this tract can be divided between two or more owners. Please call Michael at (478) 279-2148 to take a look at this and other great properties in the area.